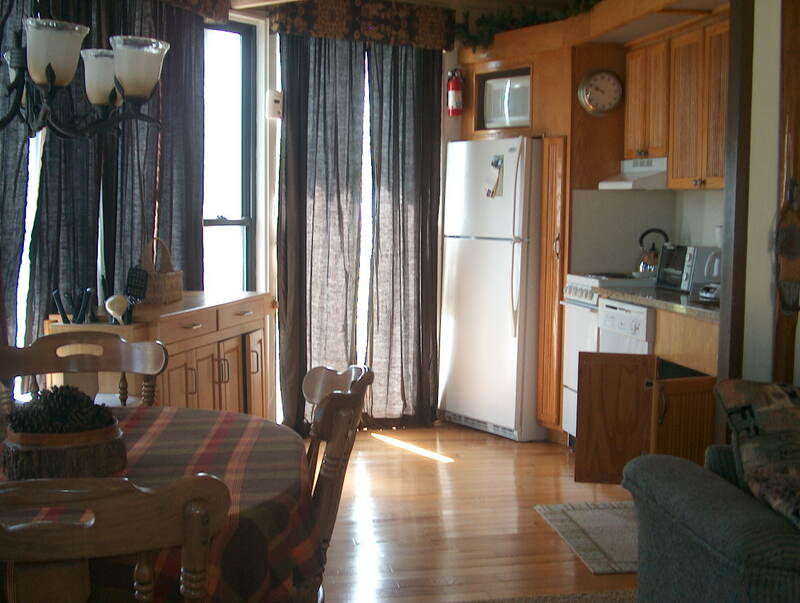 Very nice one level 2 bedroom / 2 bath roundhouse. 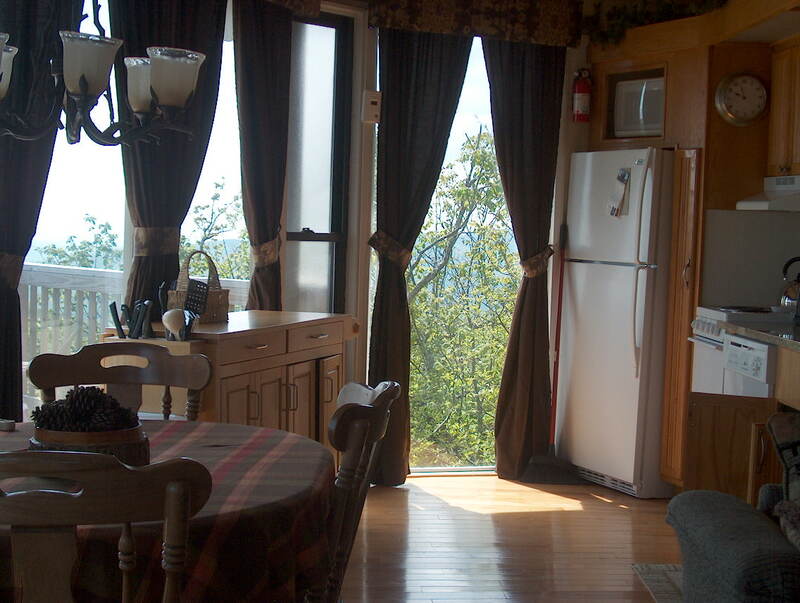 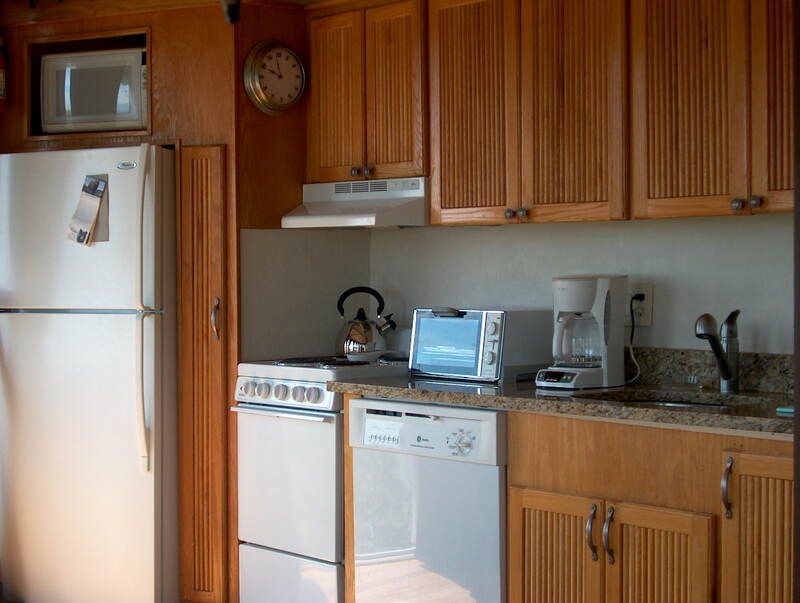 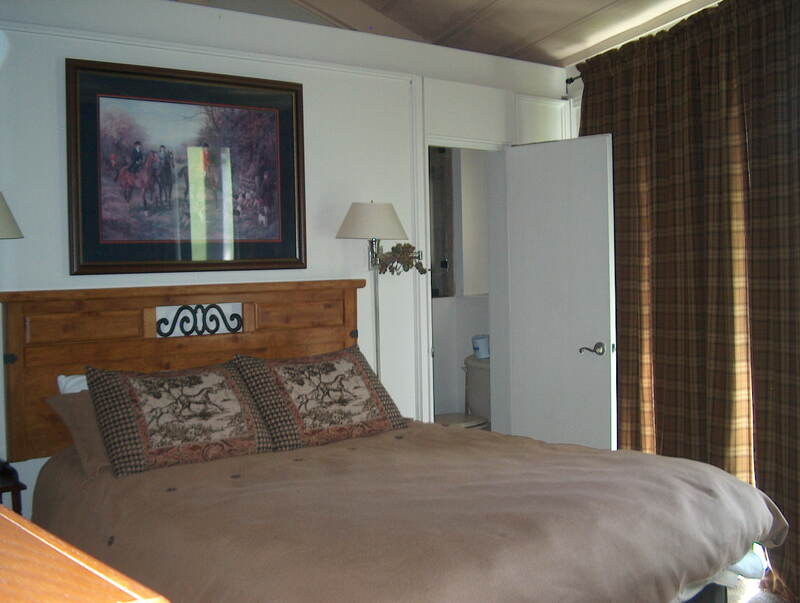 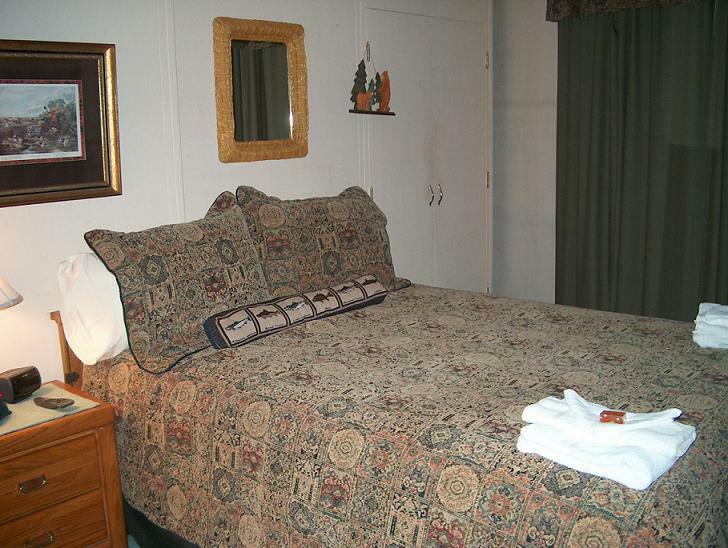 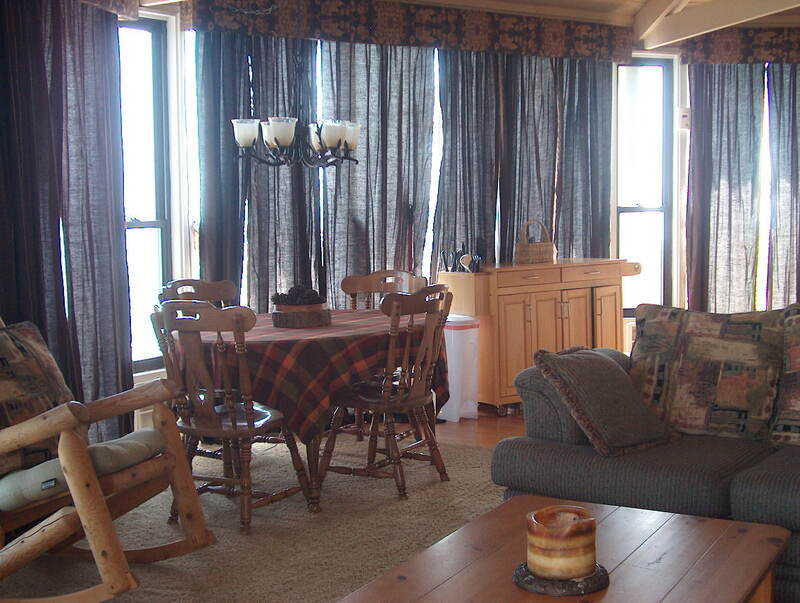 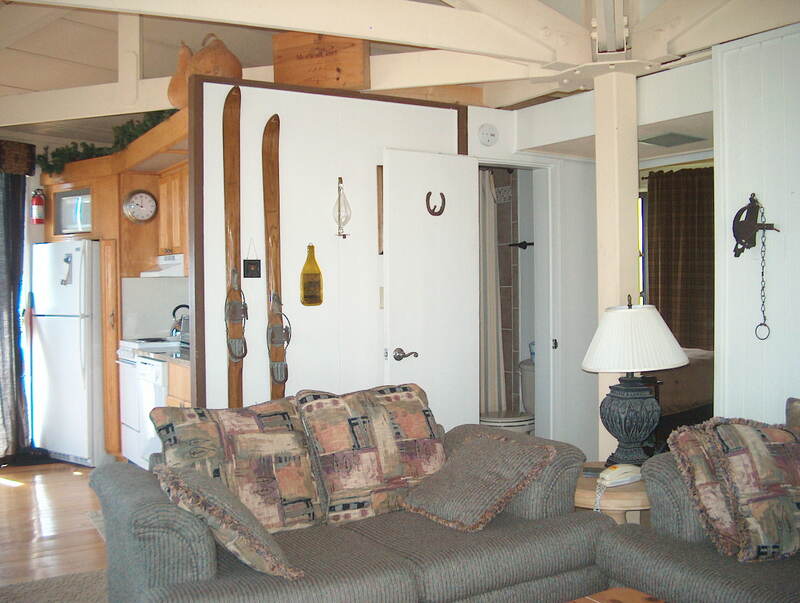 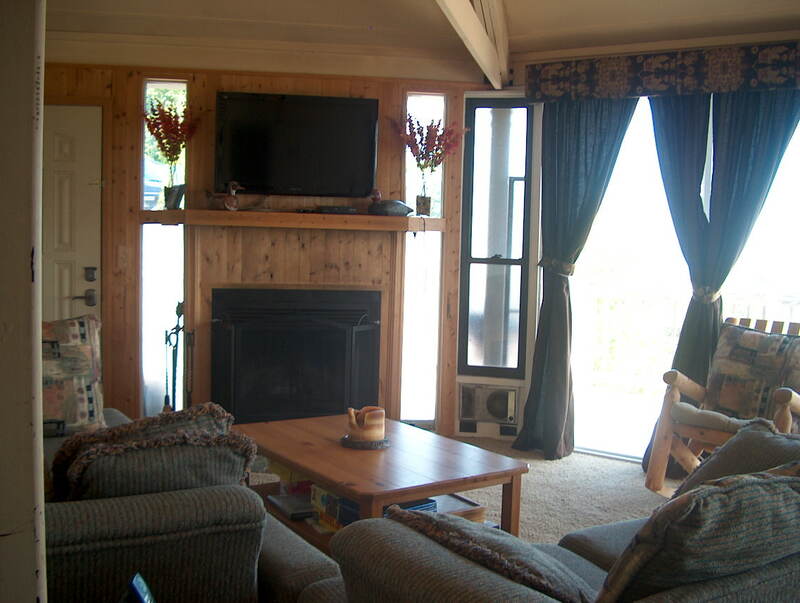 Has a fully equipped kitchen, color cable TV, dishwasher, washer/dryer and wood burning fireplace. 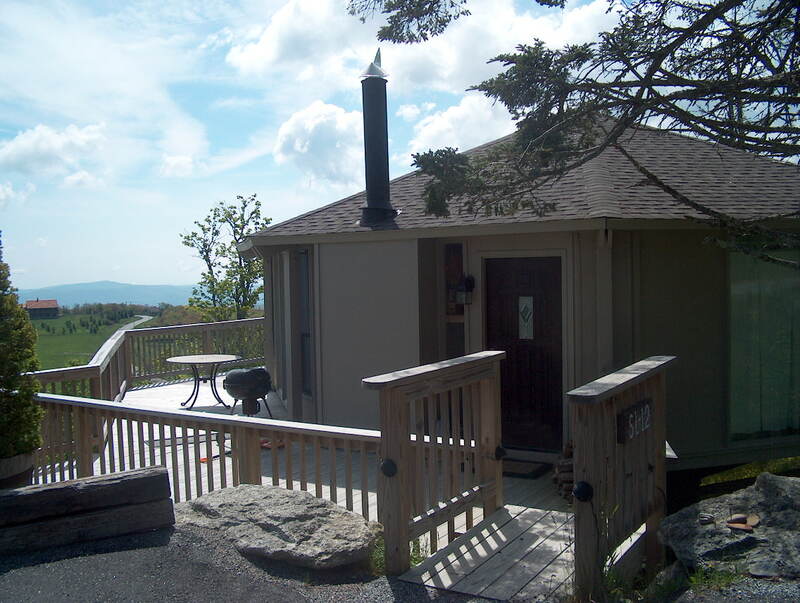 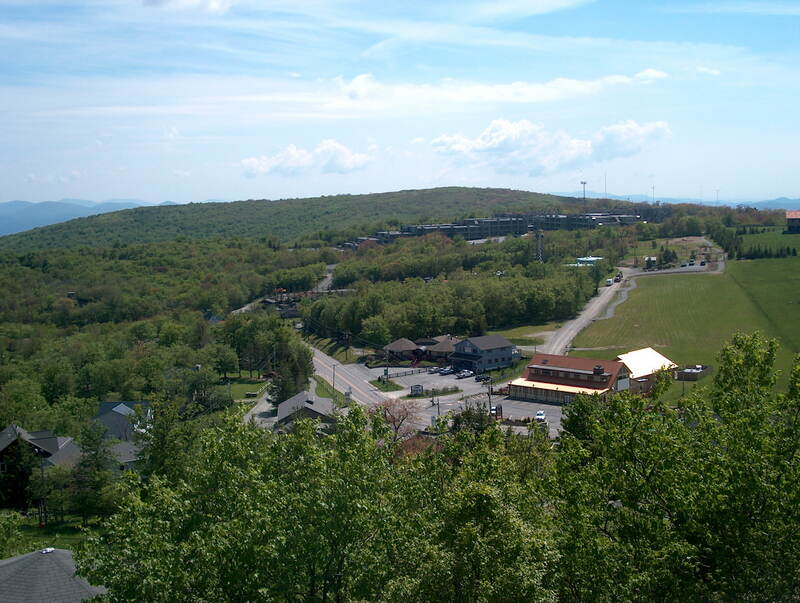 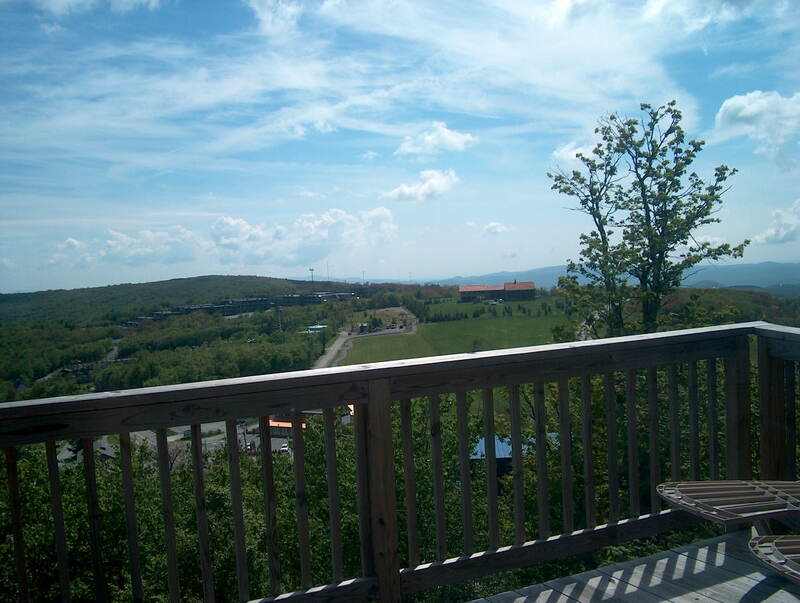 Only a short drive to all Beech Mountain activities.